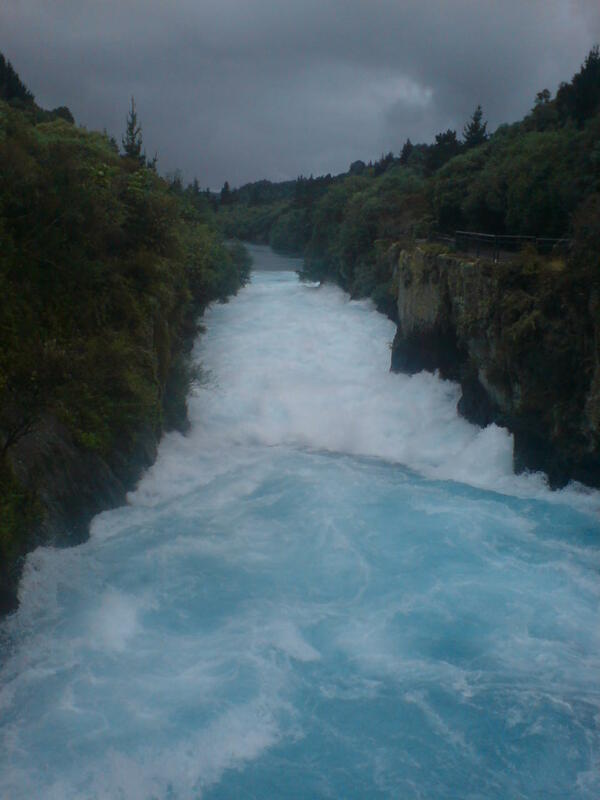 Taupo and Huka Falls – the power of water! We drove to Taupo. This is described in the guidebooks as – well, I can’t quote it as I’ve lost my guidebook, but I’m sure it was something along the lines of the fact that Taupo is stunningly beautiful with views of some Mountains or similar. Now I’m not sure what happened on the day we went, but that is not how I would describe it. It’s possible the weather had something to do with it and blocked any views of mountains. 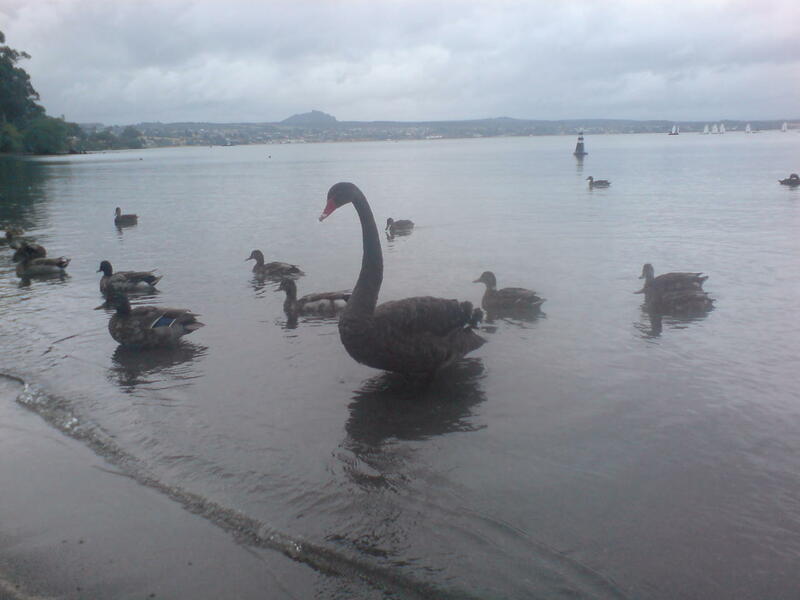 Don’t get me wrong – it was nice, and we saw a black swan which was cool, but we didn’t think it was stunning. We had planned to spend the night there, but we decided to move on instead…. This entry was posted in Australasia, New Zealand and tagged Nature, New Zealand, Travel by bigfattourist. Bookmark the permalink.